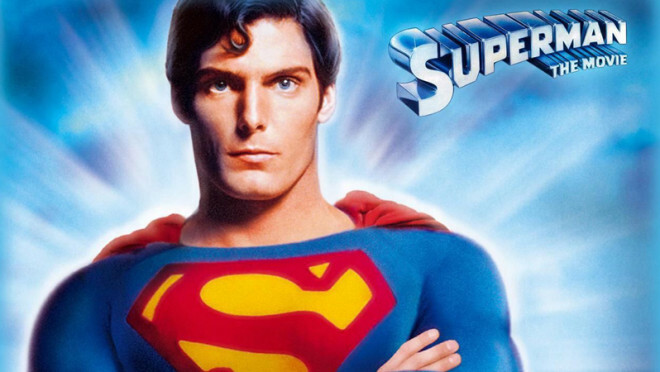 The last Superman movie I saw starred Christopher Reeve. I have not seen any of the “new” Batman or Superman films. None of them. The last Batman film I saw was one with Arnie in it, and of course the last Superman film I saw had the exceptionally underrated Christopher Reeve in it. It is not that I don’t want to watch the new films, it is just that I have yet to get round to it. That, and some of the shocking reviews that have come out after the films have been released. 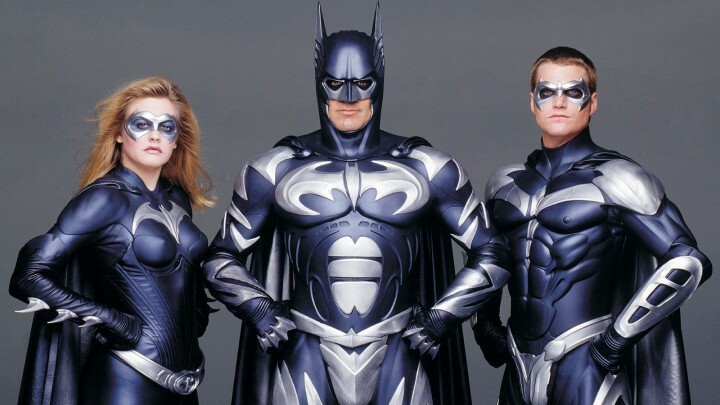 I want to be excited about watching them, but I am afraid that the new films (well, everything after Arnie and Reeve) will become, for me, the DC equivalent of Jar Jar sodding Binks. I loved the original Star Wars movies. The prequel trilogy though, no. Just no. Just. Can we all just pretend that they didn’t happen? You know, write them out of the canon and bury all the copies of the movie like they did with that gods awful ET game (which I have played, and it is as bad as you have heard). Anyway, let us get back on track. 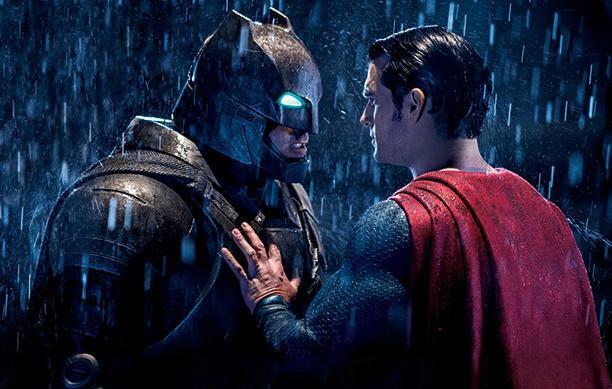 With the release of Batman Vs Superman, has come another slew of terrible reviews. There are some good ones, but by and large they are all terrible. I want to be excited and watch the new Batman and Superman movies, but I don’t want to be disappointed and end up disliking the franchise as happened with Star Wars. Do I risk it? Do I risk watching these new Batman and Superman movies? Do I risk being one of the few people who I have spoken to that actually like the new ones? Or, do I crawl back into my little hole and pretend they never happened? I guess only peer pressure will resolve this predicament for me. As such, feel free to pressure away. After all. What is the worst that can happen? By day, Chris owns a private security company and is terrified of his pet Shih Tzu. By night, he plays games and reads comics whilst keeping one eye on his evil pet Shih Tzu at all times.